It will be love at first sight! Perfect bone structure, elegant proportions, original deco features, ideal location – this one is a keeper. 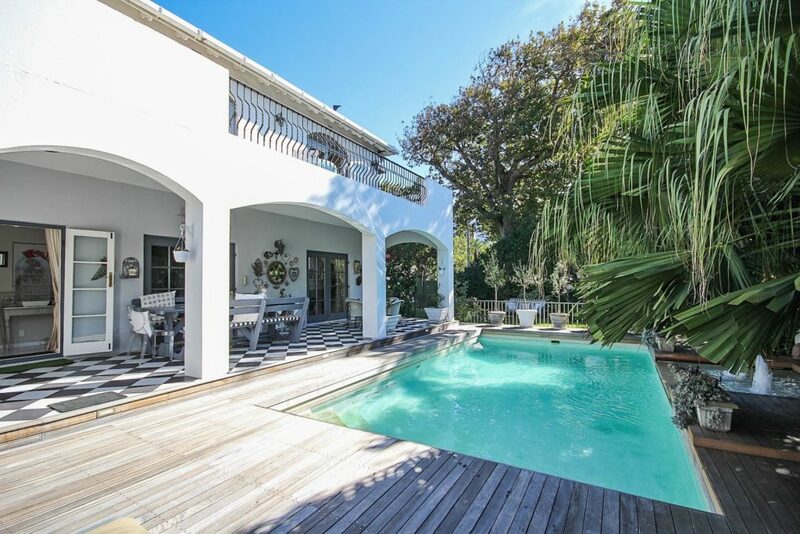 For the family looking for proximity to some of the best schools in Cape Town, you will find no better place to settle and grow than this 4 bedroomed, double-story delight in Rondebosch’s Golden Mile. And when the children are all grown up, you won’t have to part company because UCT is also just a short hop away.